The PUMA challenge addresses the unsteady multi-physics simulations over a whole aircraft in realistic flight conditions. 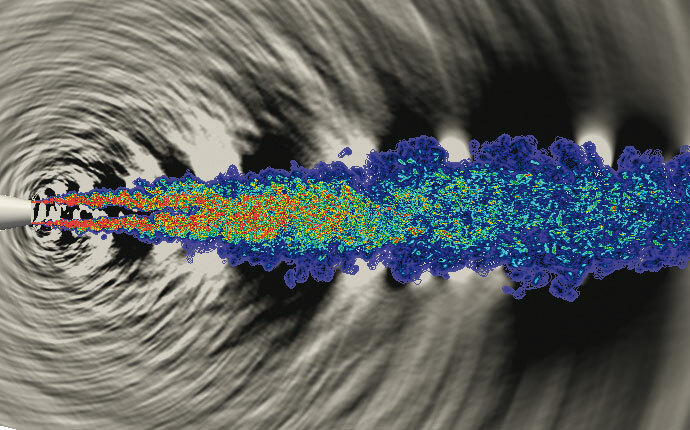 The goal is to go further in understanding the unsteady turbulent phenomena using the Large Eddy Simulation (LES). Various numerical approaches will be evaluated and compared (Finite Volume, Lattice Boltzmann and Spectral Difference). Of course, large scale configuration demands many grid points and playing with a massively parallel environment is the key point. Unsteady multi-physics simulation around a whole aircraft taking realistic flight conditions into account. 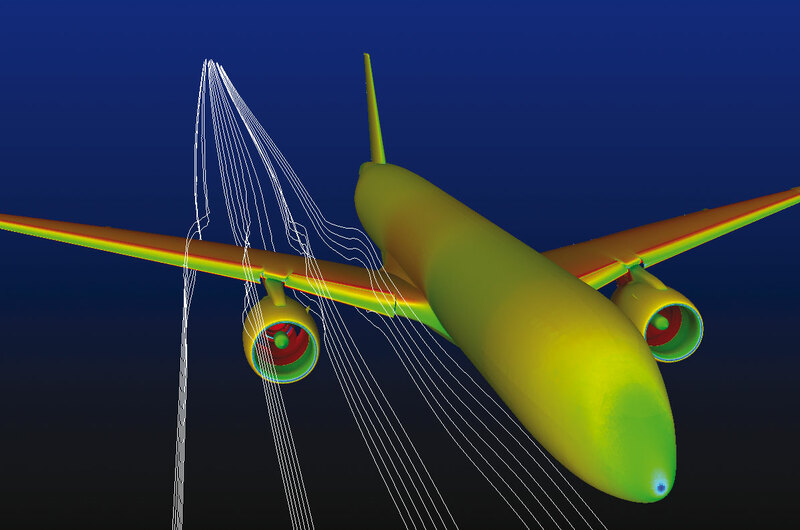 The unsteady variations of the flow around the aircraft are simulated with LES (Large Eddy Simulation).